In a genre where biographies are filled with achievements, anecdotes, awards, and career ups and downfalls, multi-instrumentalist, musical director and all-around savant, Glenn Zottola possesses certainly one of the most unique. The scion of a musical family – Glenn’s father, Frank arranged for Claude Thornhill, was a legendary trumpet mouthpiece-maker, and later owned a jazz nightclub – Glenn began playing trumpet at age three. Soon, he was playing along with his gifted pianist Mother and developing his legendary “ear,” arguably one of the best in the biz. That playing experience and aural skill alone would later set Zottola apart from musician mortals and draw the respect of swingmaster Benny Goodman and others. Benny Goodman was notorious for employing only the most accomplished and swinging musicians. It was a Goodman’s request that Zottola soon joined and toured with the Goodman ensemble. Zottola’s awesome technical ability, as well as his impeccable swing moved Goodman to such an extent that he considered Glenn one of his best, if not the best, trumpeter ever in his employ. As savvy an entrepreneur as a musician, Zottola then launched his own musical production company which employed over 70 musicians and presented over 300 gigs per year throughout the East. One of his associates at the time was legendary drummer Bobby Rosengarden. But, being a soloist by his very nature, Glenn soon chose to move back into the solo spotlight. He formed his own groups (both small and big band), recorded scores of celebrated albums, and toured the world, performing with Gerry Mulligan, Chick Corea, Milt Hinton, Bob Wilber, Count Basie, Frank Sinatra, Tony Bennett and just about every name in Leonard Feather’s Encyclopedia of Jazz. What is also testament to Zottola’s unique musical brilliance – he’s never taken a lesson and, while he can read music, plays predominantly by ear – is the fact that, having a lifelong interest and love for the instruments’ sound and lyric beauty, he taught himself to play both alto and tenor saxophones – and to develop said horns at such a level of proficiency that his performances and saxophone recordings on those instruments (and trumpet, of course) have been critically lauded in DownBeat, All About Jazz, et al, and they have submitted for Grammy® nominations. Zottola, never one to rest on laurels, soon became performer and Musical Director for actress/vocalist, Suzanne Somers television show. With Suzanne, Zottola’s “baton” and three horns also traveled the world’s foremost musical venues “just doing his ‘Glenn’ thing,” as Sommers would state. Glenn’s ability to blend his tone, lyricism and sense of swing, as well as guide the performances was heralded. Over the last few years, Zottola, a firebrand of energy has recorded over 14 celebrated albums, many on trumpet and others on alto or tenor saxophone. While great multi-instrumentalists are not unique in the jazz world, no one performer has played at the complete proficiency on all three of those specific instruments, as well as been a musical director and businessman. Lately, Zottola, always one to “give back,” has begun to share his abundant expertise by way of interviews, Master Classes and clinics throughout the world. The Glenn Zottola saga continues to evolve to this day with multiple exciting projects in the works. It has been a “Jazz Life” of depth, accomplishment, class, and above all – swing. 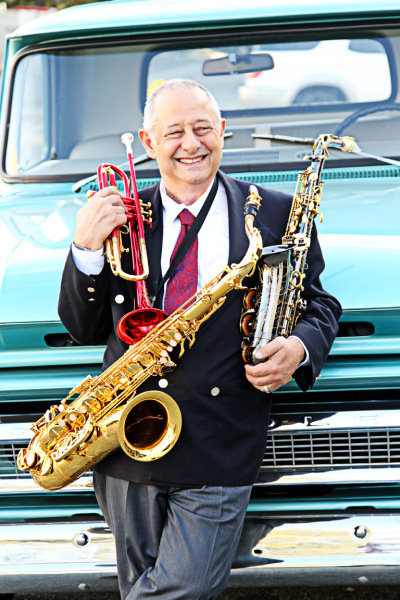 Glenn Zottola: A Jazz Life – On the Road and In Demand. 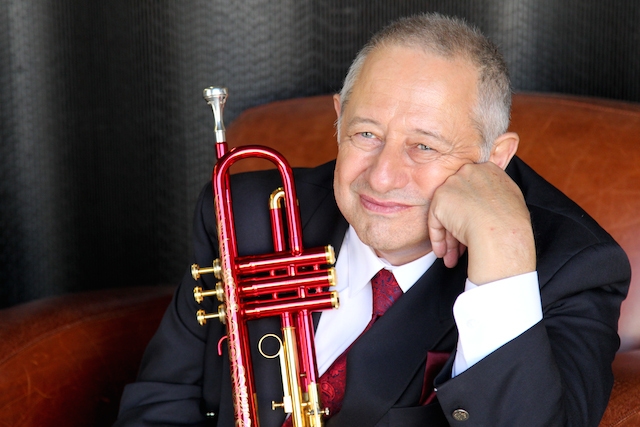 All About Jazz Interview by Nicholas Mondello : Glenn Zottola: A Jazz Life – The Early Years.